Have you ever wondered where companies spend their money on advertising? 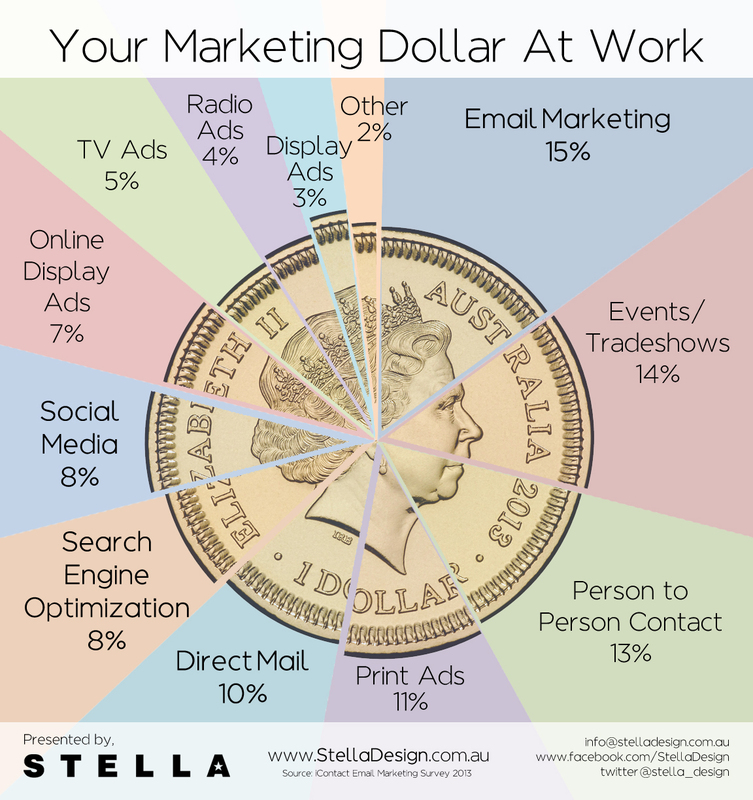 Thanks to the following offline marketing advertising budget infographic, created by StellaDesign, things start to be clear. In fact the biggest amount of money (15%) is currently spent on email marketing campaigns. A real detail, as email marketing has become a daily part of our marketing efforts, and also I do it on daily basis. But the second item is really a surprise for me, as companies like to spend 14% of their advertising income on events and tradeshows, a costly opportunity that requires time and much efforts, and not always provides a good return of income. Person to person contact is at the third place, with a good 13%. That means that many companies are spending their cash for direct contacts with people, for example with direct door to door sales, but also at supermarkets and local markets by holding a product demonstration just in front of us. At 4th and 5th place, we find the “old” style advertising sources, with printed ads and direct mail, two things that lost the most of their power in latest years. They represent 11% and 10% of actual marketing efforts for local companies. Search engine optimization and social media are using 8% of company budgets, and about social media I can say it’s the present and the future of real advertising. Big names, and local companies must use this method much more than a measly eight percent. For search engine optimization instead, the value can just go down in future, because there’s less possibility to manage search results like some years ago, but a big work is required to get better results on search engines, implementing social media at first. 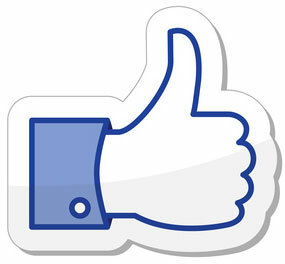 Online display ads contain Facebook ads, Google Adwords ads, Linkedin ads, and all the advertising from the web. It justs positions itself at a low 7%. Between the oldest advertising sources around, tv ads and radio ads are going down every year with an alarming lowdown. Now they are at 5% and 4% of total ads. To close this research, there are just display ads and other systems of advertising, with 3% and 2%. After watching this infographic, I can say that companies are leaving old advertising methods, that bring less results but that are costly. For example, if you think about tv ads, car companies and great companies are dominating here. But little companies have no more possibilities. New methods are growing, instead. We saw an incredible result for email marketing, an improve on social media and online display ads.So, until companies will have good money to spent in ads, this is how they will share their expenses.